What’s going on in University City? Check out the April newsletter. Print versions of the April newsletter are currently available at the Standley Park Recreation Center and the University Community Library, both on Governor Drive. Print copies are delivered to homes in south University City and to select locations, including the library and recreation centers, in University City north of Rose Canyon. 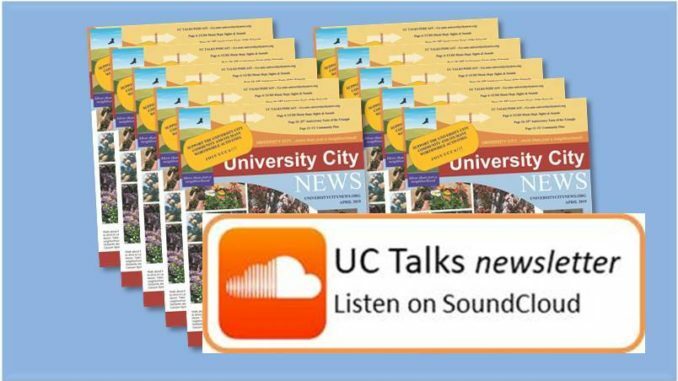 UC Talks is a hyper-local podcast that features conversations, interviews, and news of University City. 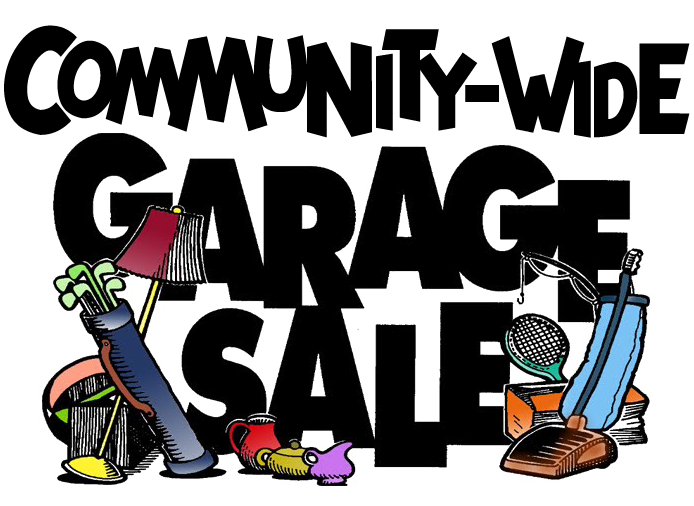 It’s managed by the University City Community Association (UCCA). To submit an idea for an upcoming podcast, please use the contact us link. Suggestions are welcomed. We are here to serve the community because University City is more than just a neighborhood. This episode is a reading of the University City Community Association’s April 2019 newsletter by our editor Jemma Samala. Flip-book version of the April 2019 newsletter is available for view as a FlipBook below.